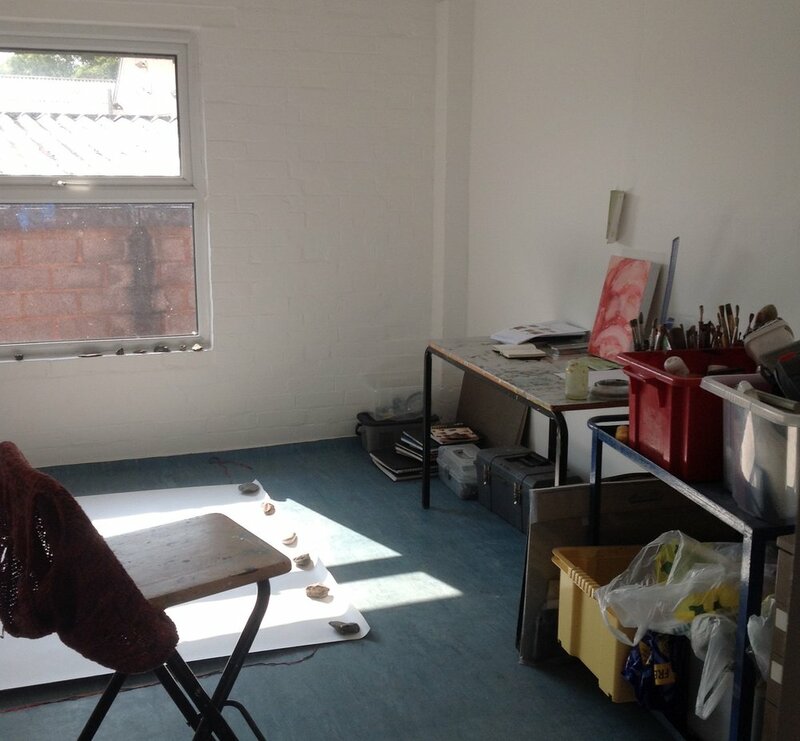 The Old Brick Workshop has nine self-contained studios/workshops. They are all clean white spaces with large windows offering plenty of natural light. 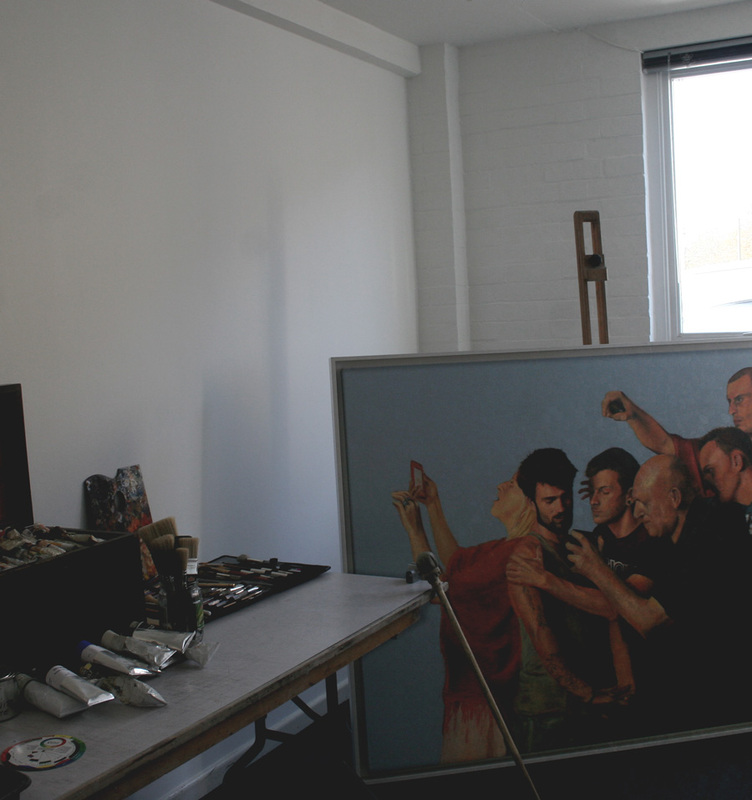 The studios are all approximately 4m x 3.5m in size. Three studios are on the ground floor with disabled access and disabled toilets, the other six studios are on the first floor. 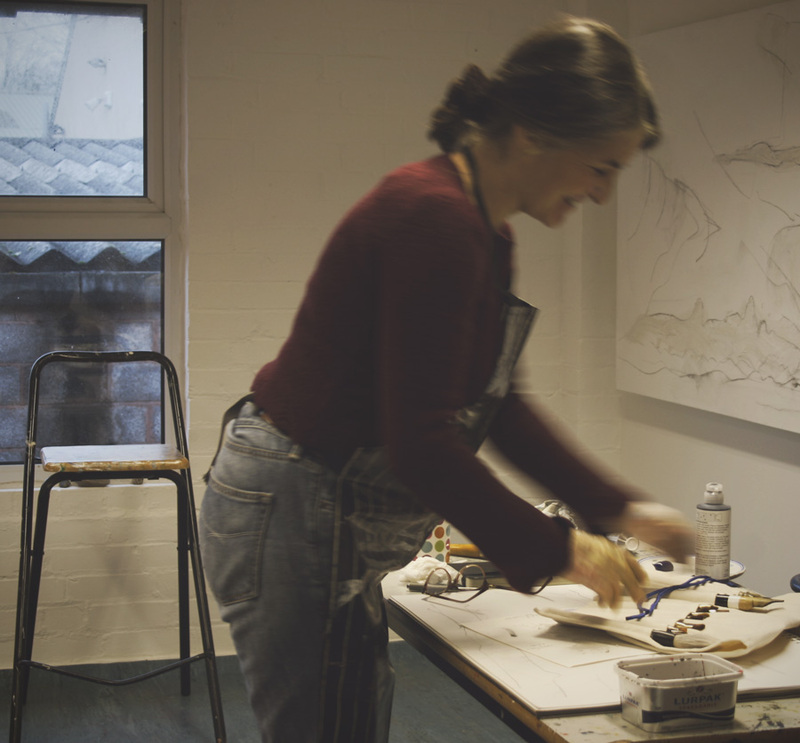 Also situated on the first floor is a large communal kitchen and sitting room for the use of the resident artists. A place to get together, swap ideas and chat. 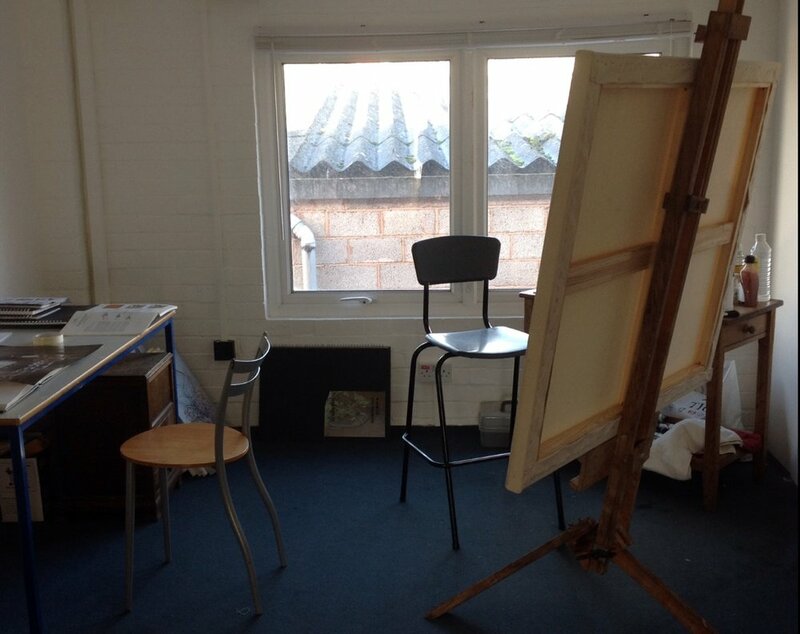 The Studios are £140 per month. Access to the studios is 24hrs a day 7 days a week. *An extra charge for electricity could apply if you need an excessive supply.